A lot of companies like to say they’re a family. 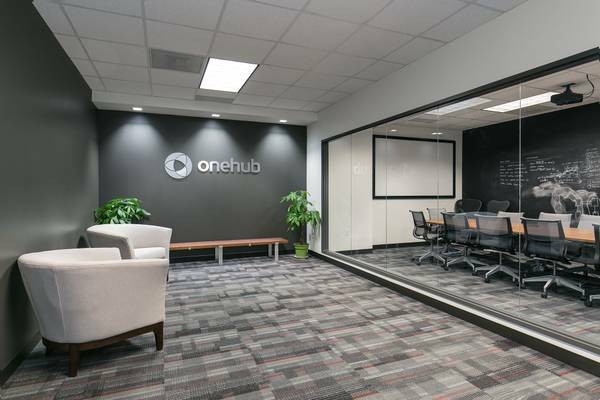 At Onehub we don’t. Why? Because we’d rather provide sane working hours so you can spend more time with your actual family! As part of our customer support crew, you will be on the front lines of our business, interacting with our more than 1.6 million users worldwide. You’ll answer questions, provide guidance, and make their day just a little bit better with your top-notch service. This position is full-time, located at our fantastic downtown Seattle headquarters, which comes complete with a stellar view of Puget Sound. You’ll work with a world-class group of programmers, sales folks and other customer service reps in a very flat organization. This means you’ll get the chance to make a big impact on our product and company on a daily basis. All we ask is that you’re cool with collaborating with others, are driven to delight our customers, and place your office snack orders on time. To apply, please send your resume and a short email to jobs@onehub.com and let us know why you are a good fit for this position. Write your introduction email as you would if you were responding to a customer, so we can see your communication and writing skills in action. This entry was posted in jobs by Chris Albrecht. Bookmark the permalink.